I have a confession. 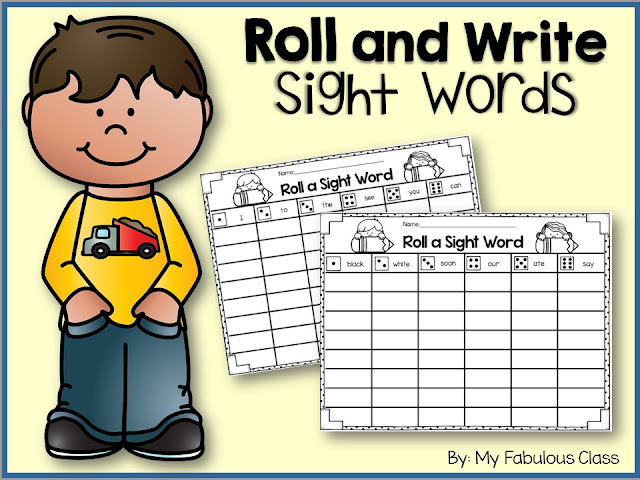 I have always taught sight words some what randomly. I teach words from the Dolche sight word lists. I teach sight words from the guided reading books I choose. 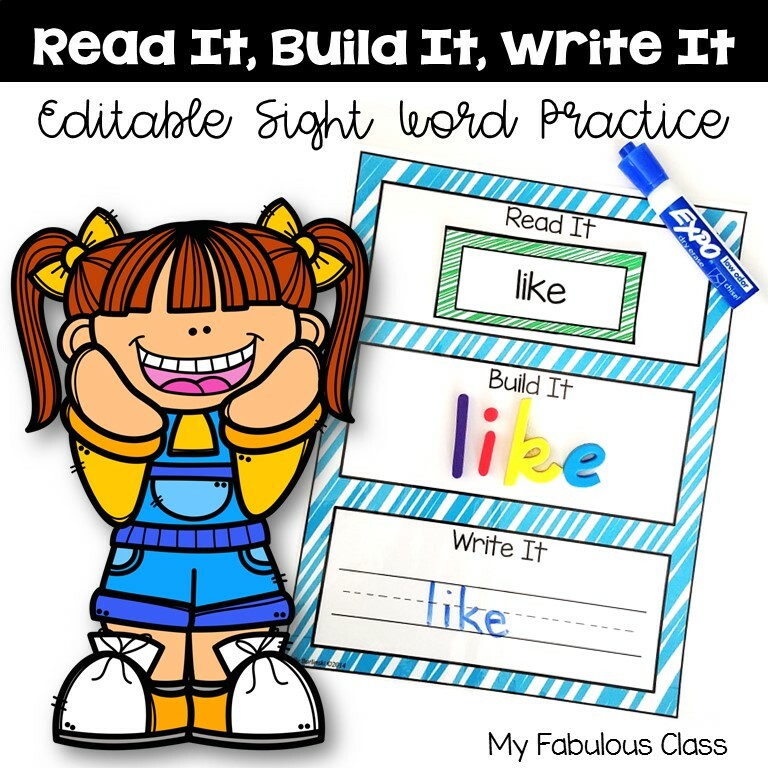 I teach sight words from shared reading. Some kids may know less than 10 words, while others know 100. Yes, my kids always progress, but I felt like what I was doing wasn't student focused enough. I wanted something I could use to teach and assess my kids. I wanted all of my centers to align to what I was teaching. 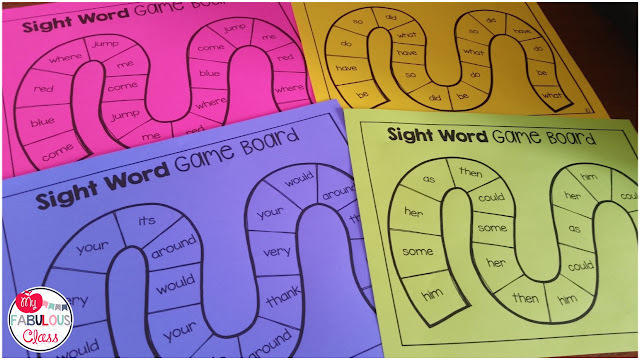 I created my Sight Word Mega Bundle to differentiate how I teach and to make sure my students have FUN learning. Each student gets their own sight word book. For my high kids, I made books with 10 lists. My lower students have groups with 5 lists. I individually assessed students to see what words they know. They got a sticker if they knew the word. Once I determined what list to start on, I sent a copy of the list and the sight word cards to practice. I sounds students in the same guided reading group also needed to work on the same list of words. I use these in my guided reading groups as a quick warm up. On Monday, we introduce the 6 words. On Tuesday, I will call a color, such as red, and the group will read the red line. For my lower groups, I will read it with them. If the group is ready,on Wednesday, I will read one line as a group, then call an individual student to read a line. If the group is not ready, we'll continue to read it as a group. I always want the kids to feel successful. I also included a sheet to track timed fluency and a spelling list. 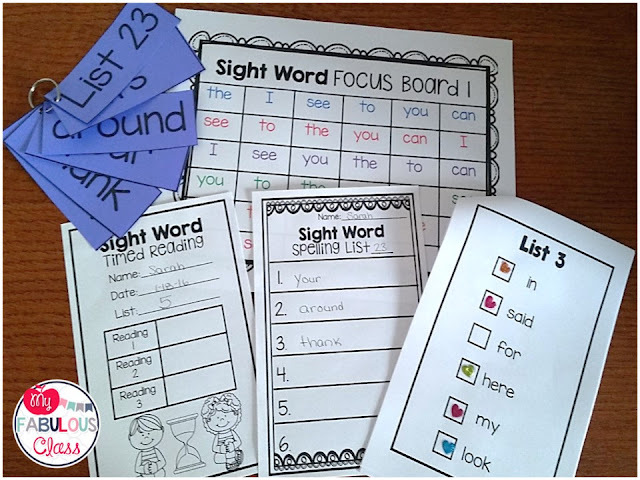 I also created four sight word centers that align with my Sight Word Teach and Assess. First up, is the Sight Word Game Board. Each board has a list number on it so students know which board to get. Students work with a partner. They roll a dice, move a counter that number of spaces, and read the word. This game does go fast, but my kids enjoying to playing it multiple times. The second center is Sight Word Crossword Puzzles. Again, each sheet has a number that corresponds to the list number. Sight Word Rainbow Write is another class favorite. For this, students use a paper clip to spin the color wheel. Then, they color the word that color. The last one is Roll a Sight Word. Students roll a dice and practice writing that word. Do you LOVE it all like me? 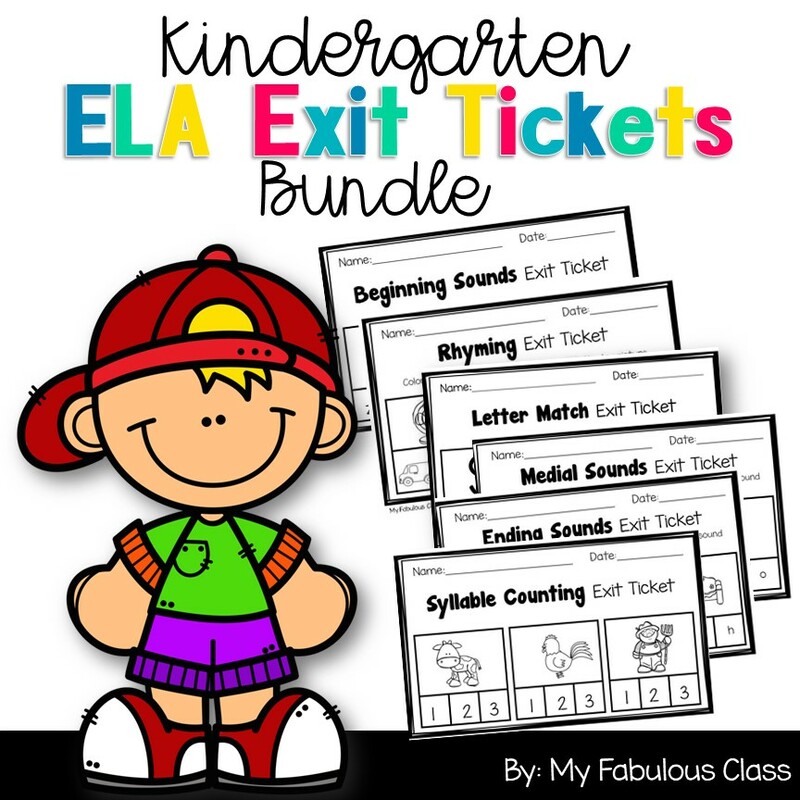 You can buy it all in a Sight Word Mega Bundle a SAVE BIG. 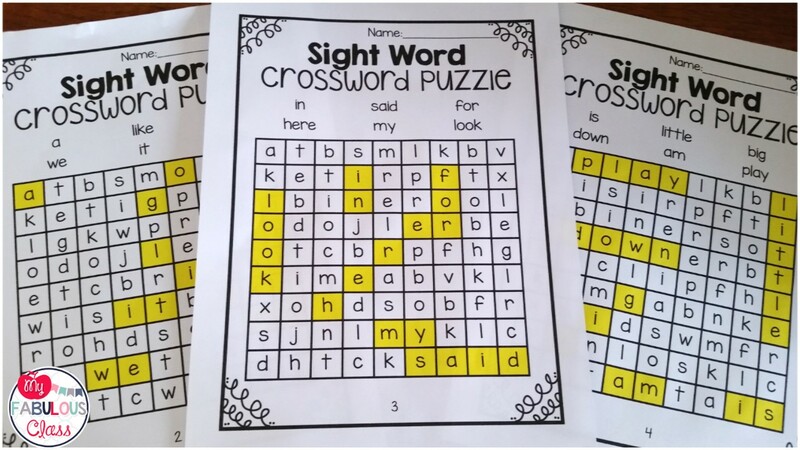 So nice post on how to teach sight words so easily!! 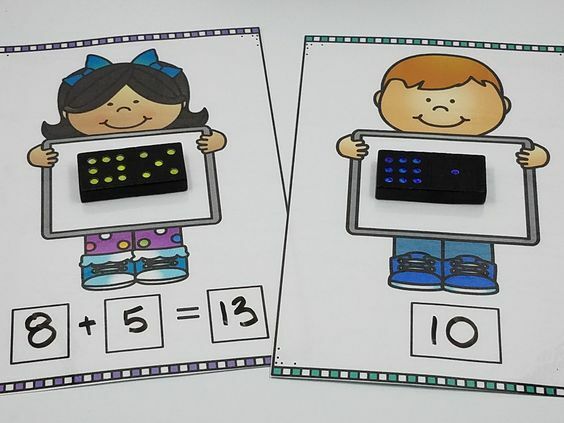 I am so glad to find these wonderful printable for my class. 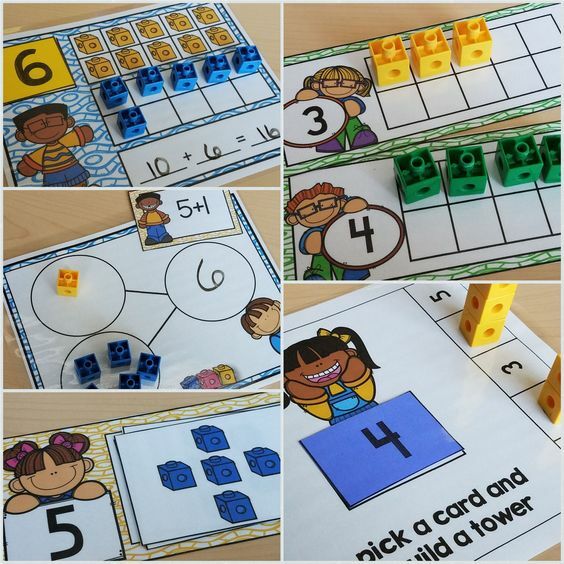 Actually I am a teacher at the Phoenix pre-k and would love to make use of these printables in my class. I am eagerly looking forward to more stuff like this!